Internet trolls have been pondering, how many phones have been broken by Liberals throwing their phones at the wall angry at the knowledge that Trump can contact them at any time and anywhere that he wants; at command. My answer: it was a good day for the phone companies. This brings up a much more important point. "Democracy" as we know it is dead. We have known for a long time that "democracy" is dead. We have just never vocalized it. We all know that it's ridiculous to believe that an 18 year old fapping in his mom's basement has NO POLITICAL EQUAL to a TAX PAYING BUSINESS OWNING MOTHER for example. We all know this. We all KNOW that a 60 year old man who has been paying his entire life into Social Security, paying decades worth of taxes, seeing half a dozen Presidents, and watching the cycles of politics has MORE OF A SAY than a 19 year old, pink haired, feminist studies, college snowflake. And yet we still pretend that voting is a "right" and everyone is "equal." We know everyone is not equal just like we know that an 8 month old toddler shouldn't be playing with a loaded gun or a hormonal teenager shouldn't be injecting themselves with gender changing drugs. So what will it be? We are either equal at 18 years old or we are not. Clearly the law says that we aren't all equals until a certain arbitrary age is reached. In America that is 25. I say all this to write, after 2016, Immature America can't handle Democracy. We know this because the Democrats will not and can not accept an opposition party winning elections. We saw this with Trump, we saw this with Brett Kavanaugh and we will see this again when the Republicans hold Congress in the Mid-Term Election in November and win in 2020. America has been remade. Not only has Christianity, and all its symbols and expressions of faith and belief, been removed, but also a purge is underway of monuments and statues of the explorers, colonists and statesmen who, believing in the superiority of their religion, culture and civilization, set out to create the county we inherited. “Since 2000, the white population under the age of 18 has shrunk by seven million, and declines are projected among white 20-somethings and 30-somethings over the next two decades and beyond. This is … a trend that is not likely to change despite Mr. Trump’s wish for more immigrants from Norway. Does America look today like the “band of brethren united to each other” of which Jay wrote, and we seemed to be as late as 1960? I have seen this already happen in the country I was born in--the Soviet Union--and the Universal Irony is for me to watch the exact same things happen to the country that I immigrated to (legally) once again. Make no mistake. Heritage America is finished because nobody respected the rule of law other than Heritage Americans. And those that did respect the law, manipulated it for their whims and purposes and changed it for their own narcissistic reasons...or worse, politically conspired intentionally against Heritage America. 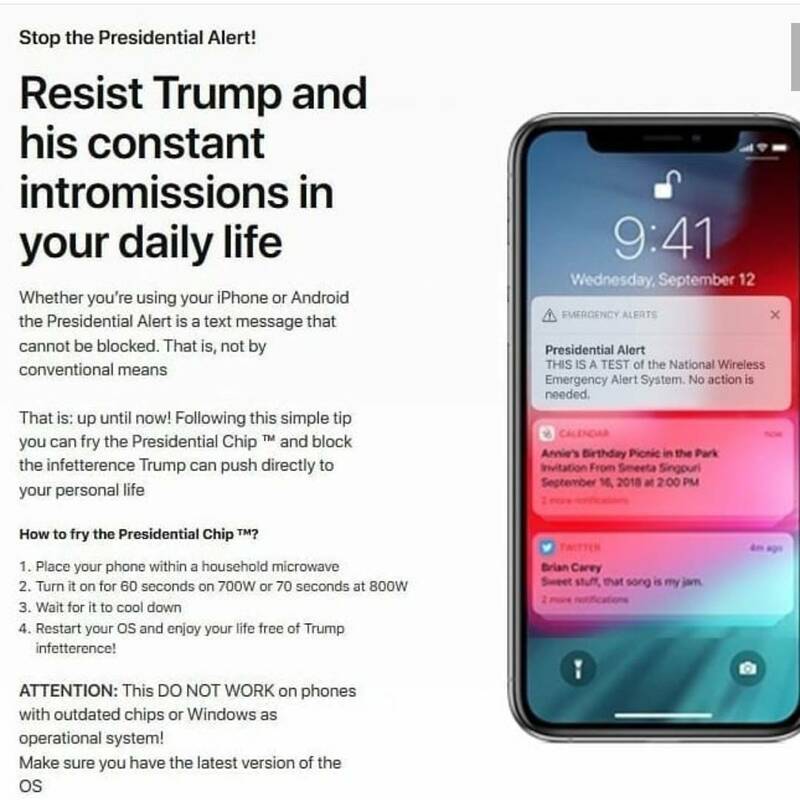 There is a reason why people are throwing their phones at the wall when they received the Presidential Alert, because they aren't Americans. America used to mean something.